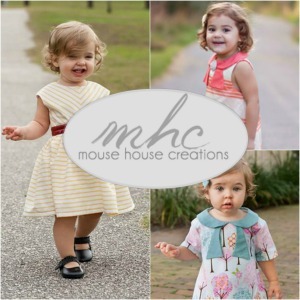 March “Baby” Madness around here! Boy or Girl. . .Breast or Bottle. . .Cloth or Disposable. . .
One thing is guaranteed. 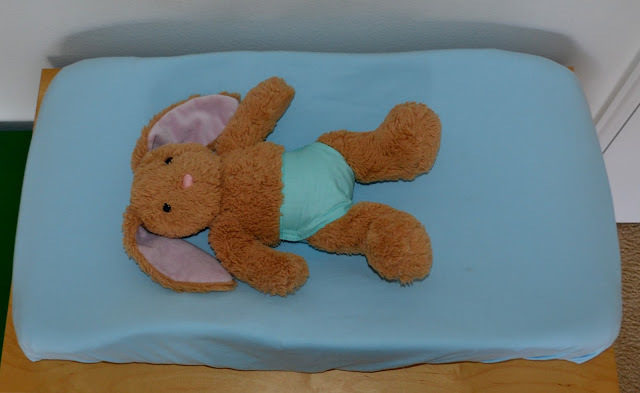 A baby means diapers. Lots and LOTS of diapers. And one thing that comes with diapers is messes. Leaks. Explosions. Sprinklers. Spit up. Your changing pad is going to be getting as little rest as you are in those early weeks, so it’s best to be prepared with a handful of extra covers that you can simply toss on your ever growing mountain of laundry. Luckily, these are so easy to make that you could probably complete a whole pile of them in a single afternoon. 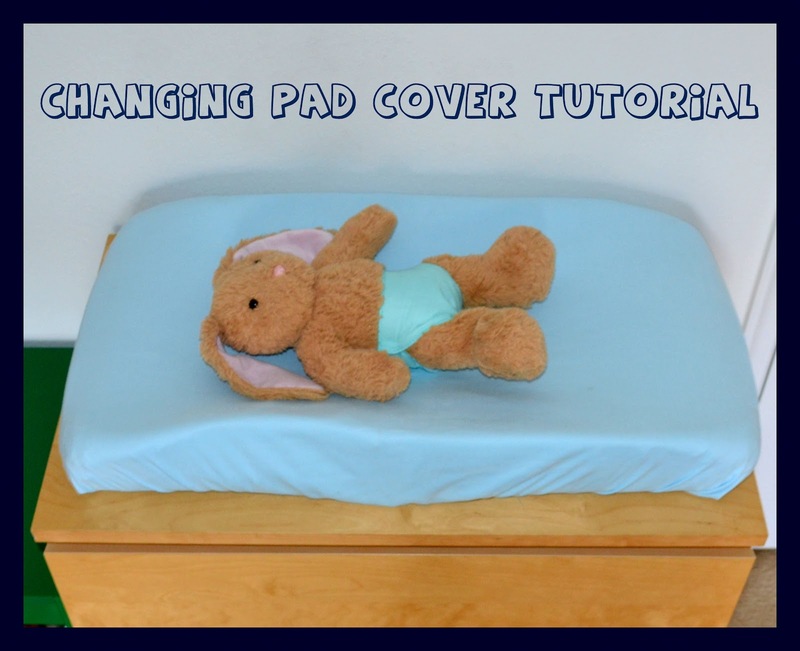 First you’ll need to measure your changing pad. 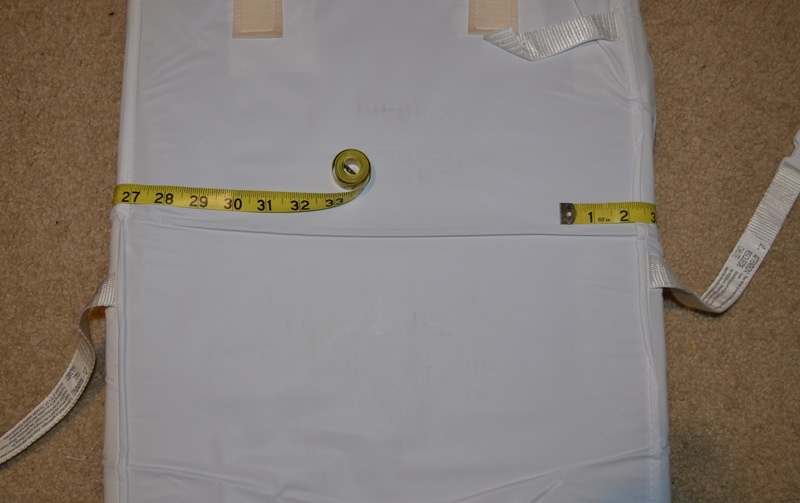 Use these 2 measurements to cut your fabric into a rectangle. 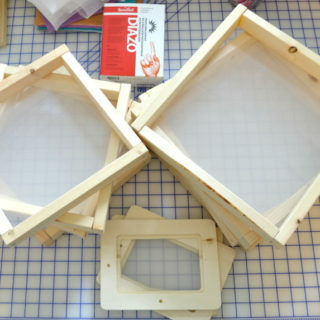 Next, cut a small square out of each corner of your rectangle. (ie. 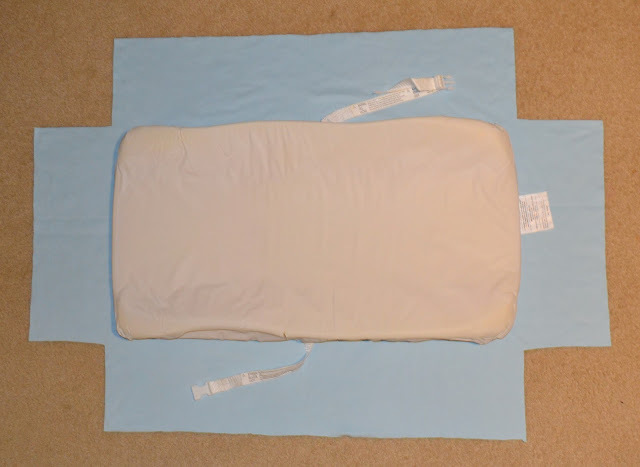 the math-free way) is to center your changing pad on the fabric rectangle, mark about an inch or so out from each corner with a pen, and square a line off to either side. I’ll be completely honest and tell you that every one of my corners measures differently. 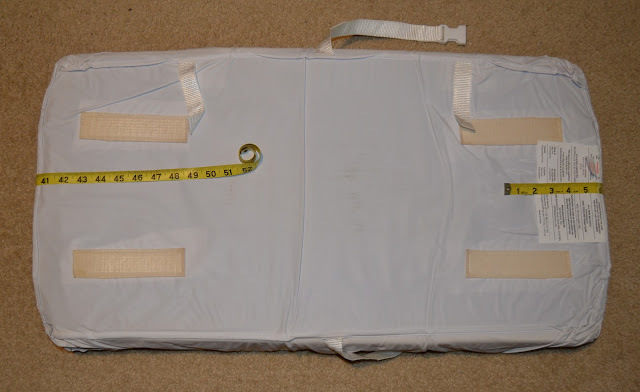 I just laid the pad on the rectangle and started hacking pieces off. They aren’t even close to being square, but you can’t tell once it’s on! 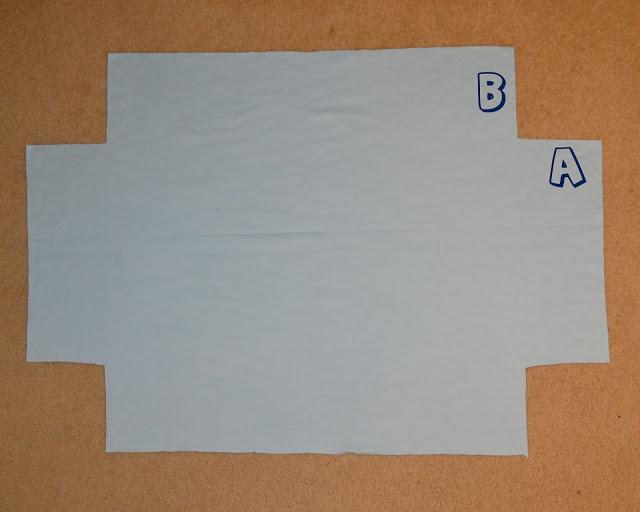 Match edges A and B and stitch them (right sides together). 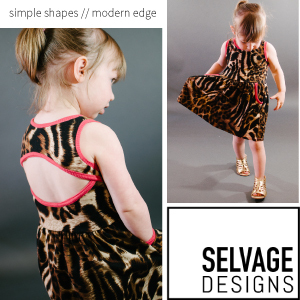 If you have a serger it’s even easier. Serger the corners closed, and then go around the raw edge to keep everything neat. 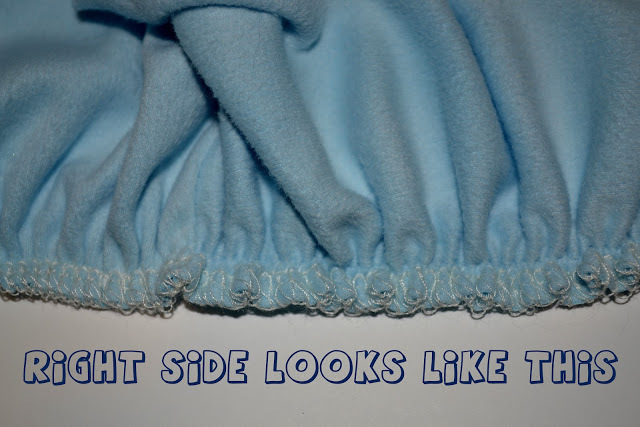 If you don’t have a serger, you can either zig-zag the raw edge or fold it under ¼ inch to help prevent fraying. 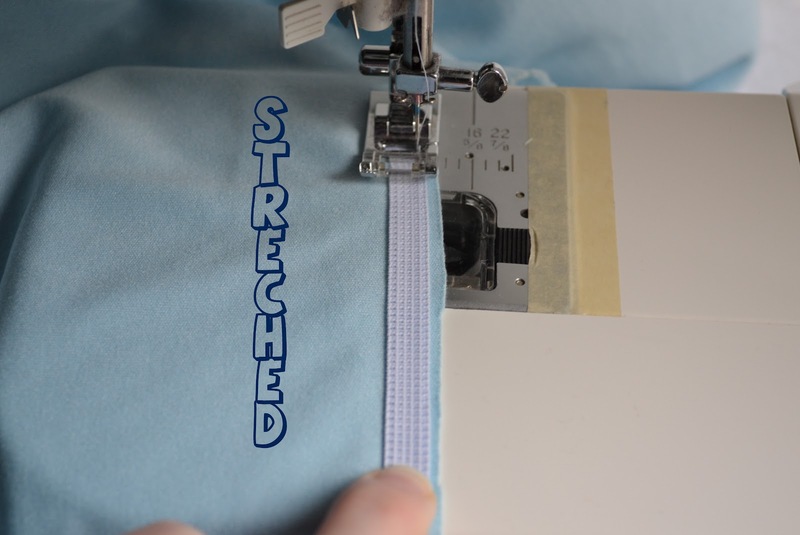 Set your machine to a zig-zag stitch that is slightly thinner than the width of your elastic. 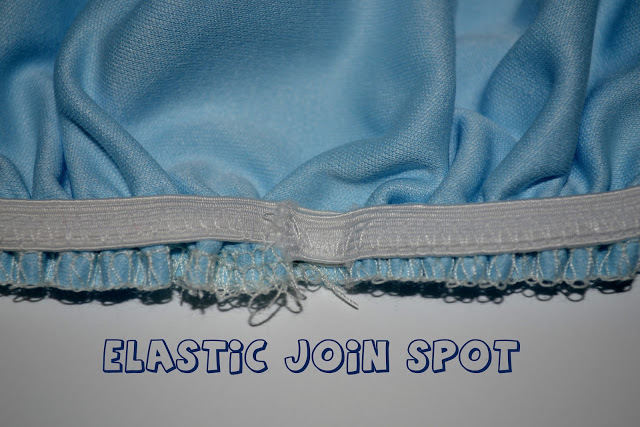 Lay the elastic just inside the edge on the wrong side and lower the needle to hold it in place. 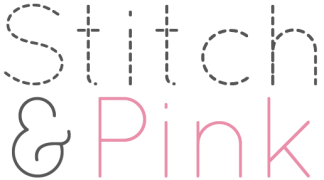 Pull the elastic taunt and stitch it to the fabric. You’ll need to go a little at a time so you can keep it taunt. 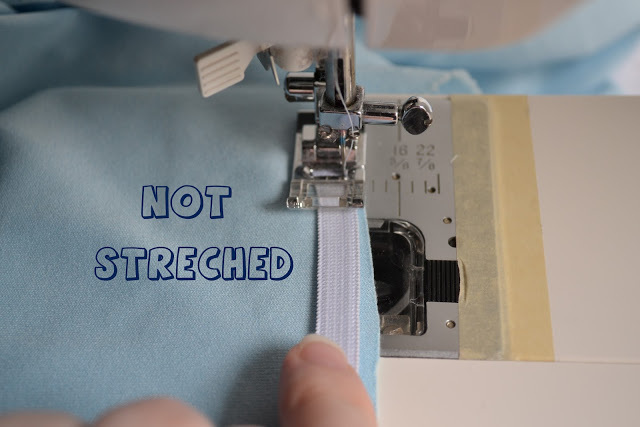 Be sure to only stop stitching with the needle in the down position, or you’ll pull everything right out from under the presser foot. Keep going until you are back to the beginning of the elastic. Overlap the pieces and back tack a few times to keep it secure. Cut off any extra elastic. If you did it right you should be holding something that looks like an elephant’s shower cap! 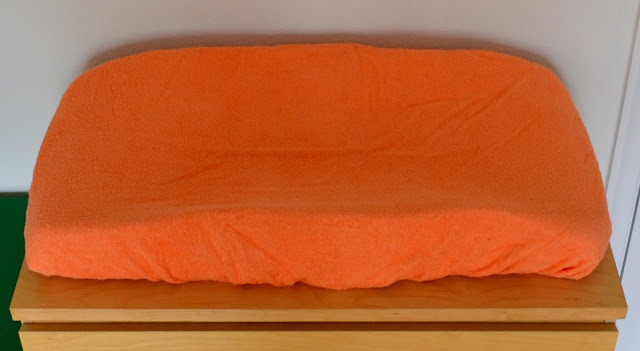 and this orange one is terry cloth. 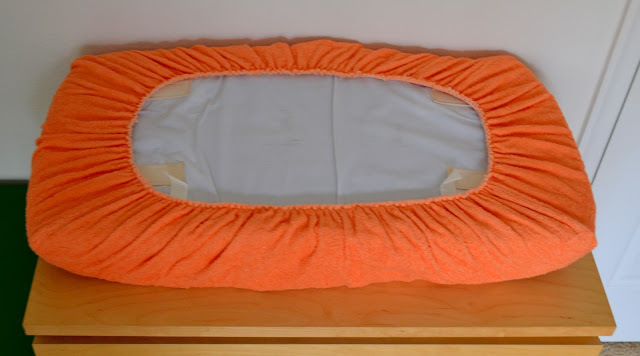 I had this from another project, but you could always just use a wide towel. This is what it looks like on the bottom. and be ready for all those little “surprises” that are coming your way. Love this! I would have never thought to make these & it looks so simple! 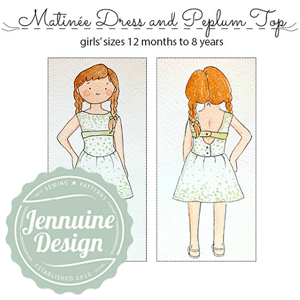 Cute Cover….great tutorial! 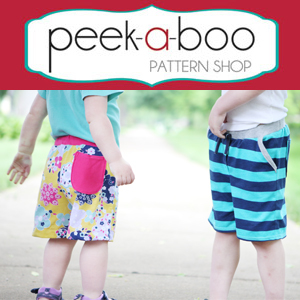 Would love to have you share this at my link party going on right now! 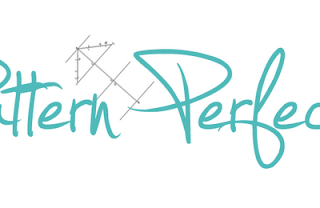 I am your newest follower…would love to have you check out my blog too! Welcome aboard Katie, and thanks for the invite. 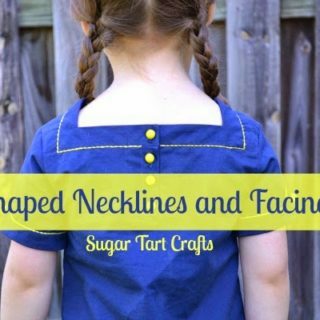 I was checking out your tutorials and just adore the Elmo tie shirt you made for your little man! I just finished my first cover. Definately doesn't look as good as yours but it was so easy and I am so pleased with it. Thanks for the great tutorial. I used my serger's elastic application foot to add the elastic to the edge. If anyone out there has one, I recommend it! Thank you for simplifying something that seemed daunting. I guess because it's square-ish, my pad seemed like it would be a challenge. Your method was fool-proof! I whipped it up while feeding dinner to my lil' lady and it's so cute. Thanks again- the time you invested in this is much appreciated! Thanks so much, I'm so glad this was helpful for you! 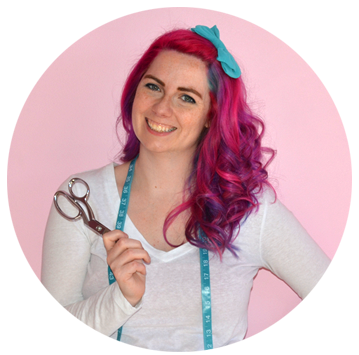 So many people try to make sewing much more complicated than it is, but I'd rather take any shortcut I can. My little secret…I also use this same method to make crib sheets. You can redecorate half the nursery in less than an hour! Ha! It must be a girl thang. My hubs does not get it that sometimes I need a whole new look! Making this really improved the look of the pad we have on a very contemporary table being used as a changing table in our living room. 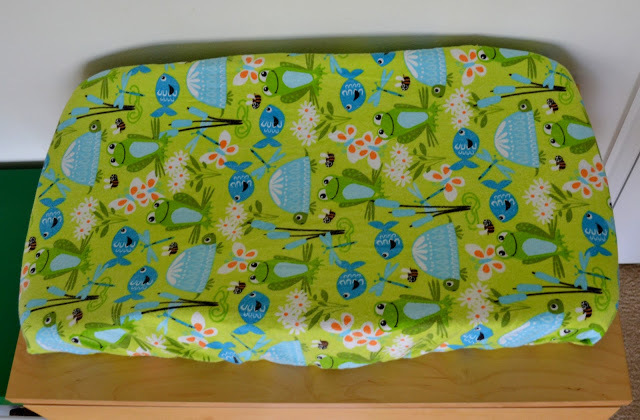 I liked the idea so much and got the bug, so I made another one this morning for the changing pad upstairs- I hadn't planned on changing anything for our baby due in June, but it was so simple baby 2 has his/her own look now! 😉 Thanks again. made this today, worked really well. my mat was a bit different to urs, its just foam, but it is still better than me wrapping a blanket around it. Thanks for the tutorial! Hi Meagan! I'm so glad it worked for you!